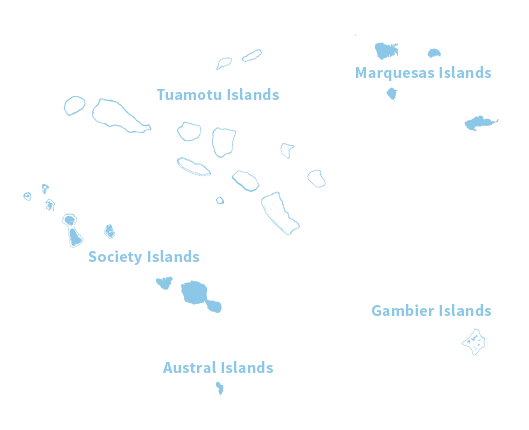 The remote Gambier Islands lie just a little more than 1,000 miles (1,600 kilometers) southeast of Tahiti. Polynesian mythology tells of Mangareva being lifted from the ocean floor by the demi-god Maui. The mountains of Mangareva rise over the surrounding islands and the luminous lagoon like a great cathedral. 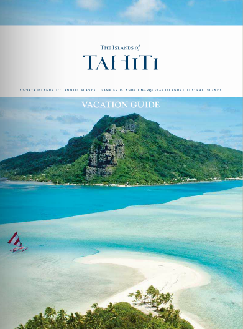 Although once the center for Catholicism in Polynesia, the people of Mangareva have returned to a more traditional Polynesian lifestyle and the island has become an important supply source for the Tahitian cultured pearl industry. Along with the pearl farms and tours of the island by road or boat, travelers can also explore the surprising number of surviving churches, convents, watchtowers and schools from the 1800s. Some structures are still in use such as St. Michel of Rikitea Church where the altar is inlaid with iridescent mother-of-pearl shell. The Gambier archipelago is well off the beaten track. Travelers visiting this area will feel a sense of privilege as they’re greeted warmly by locals. 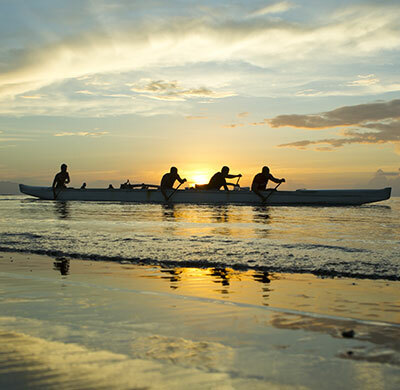 The islands are still secluded and offer natural and cultural treasures, which creates a perfect mix of well-being and a unique change of scenery. 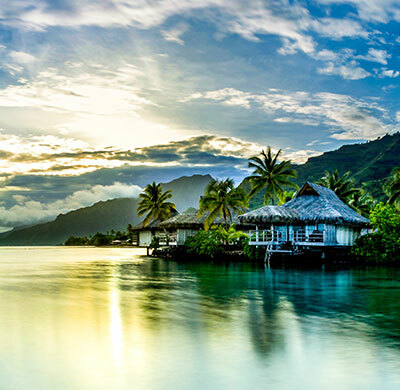 The lagoon, hosting the entire archipelago, is probably the most beautiful of The Islands of Tahiti. Both transparent and sandy, turquoise and dotted with coral heads, it displays a range of blues marvelously contrasting with the surrounding lush green mountains. Hikers will find endless treasures while exploring Mangareva. 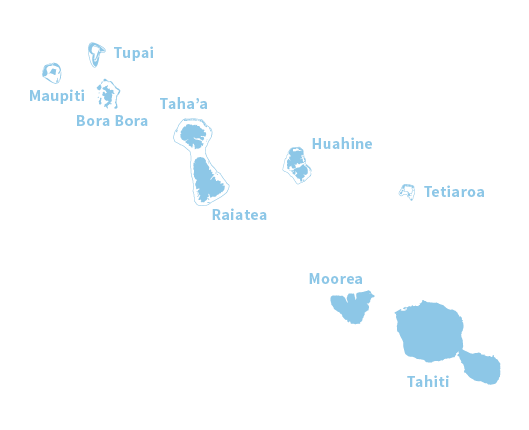 Although Mangareva hosts some pre-European remnants of marae and other artifacts, Mangareva is renowned for its fascinating religious 19th Century heritage. They say faith can move mountains. In Gambier, it has moved tons of coral. As the cradle of Catholicism in Polynesia, Gambier features hundreds of religious buildings built by missionaries and islanders alike between 1840-70. These include churches, presbyteries, convents, schools and observation towers. 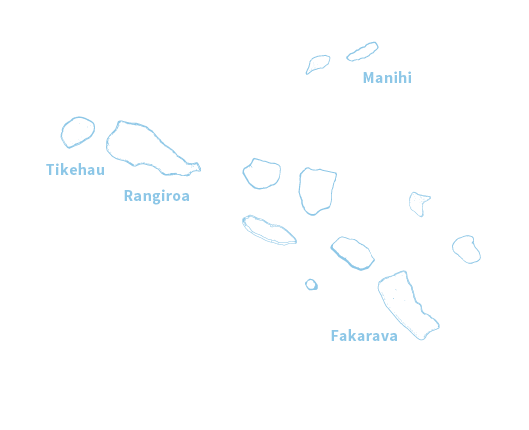 You can visit them in Rikitea, ‘Akamaru, ‘Aukena and Taravai. Some of them are remarkably preserved while others are in ruins. The largest and oldest monument of French Polynesia proudly stands in Rikitea. Cathedral Saint Michel (1848) Was most recently renovated in 2012.